Mother’s Day is just around the corner, with this Sunday being the 31st March! It’s a day of sentiment, where we take a day out of each year to celebrate our Mothers and all that they do, and have done, for us. We typically take the trip back to our mothers with a sumptuous bouquet of flowers and delicious box of chocolates to show our appreciation! Why not go the extra mile and try something new this year? Why not treat Mum to a tranquil day of pampered relaxation? 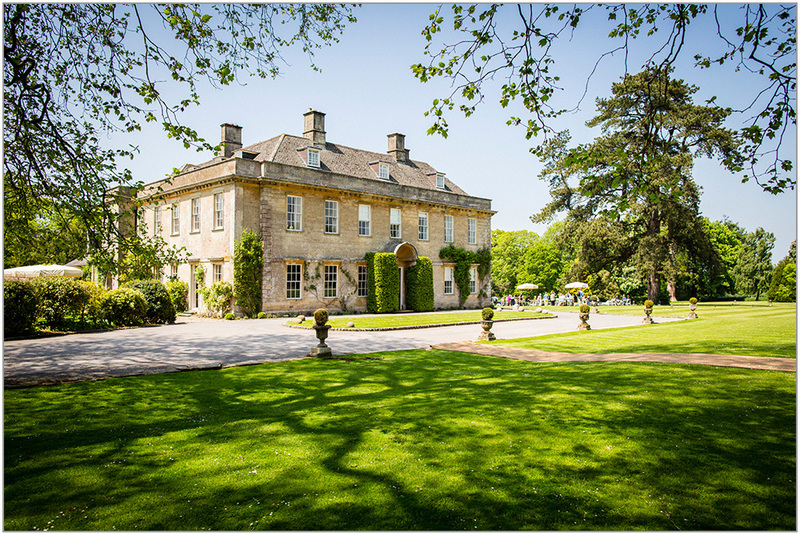 Babington House in Somerset offers a secluded British Cottage House-style retreat, not too far from the hustle and bustle of the Capital City. 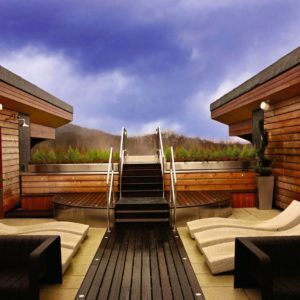 If a short break in the Scottish hills is desired, Carrick Spa at Cameron House is famed for its mystic views over Loch Lomond in Scotland, and is home to a beautiful heated rooftop with infinity pool – bliss! This unique book is a personal keepsake that can be treasured forever. It allows you to say all those things you couldn’t quite fit in a card. It’s creative, humorous, and something different to give your Mum this year. Better yet, you can change the personalised graphics to suit your Mum’s tastes, and you’ll receive your unique gift in 3-5 working days! An elegant gift that speaks a thousand words, delicate necklaces are something you can both appreciate. 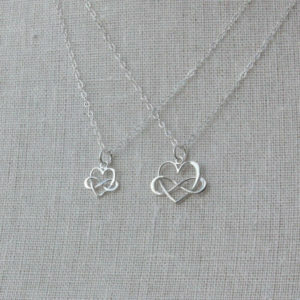 We love this duo of ‘love for eternity’ necklaces that perfectly define Mother’s Day! You can also get personalised pendants with a small note engraved on each piece, which makes the gesture even more sentimental. 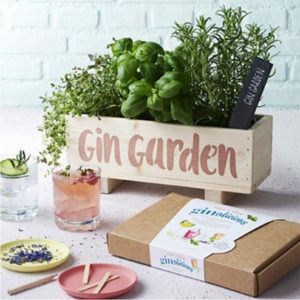 For the doting gardeners, a simple hobby-focused gift may be just the ticket to catch your Mum’s heart! Mixing two of her favourite hobbies into one gift is a great way to show her that you know her. We love this twist on what would previously have been a simple seed garden from Not on the Highstreet. Mum can grow everything she needs for a G&T night in with the girls! Why not offer to help plant the seeds and make it a fun-filled mother/daughter activity in the Springtime sun? We’d love to hear about the activities and gifts you have planned for Mother’s Day this year! Make sure to share these with us on social media!